It’s a good story: we are made of matter like that we also find in the stars. Essential to our planet’s existence, the Sun—our nearest star––is also the most fascinating object humans have ever adored, literally the difference between day and night. But getting beyond these basic perceptions requires scientific understanding. What, for instance, is the sun made of? Why does it burn so brightly? How long will it last? This book not only answers these questions but also tells the story of how we came to know—not merely behold—the grandest entity in our sky. Leon Golub and Jay M. Pasachoff offer an engaging and informative account of solar science and its history, drawing on centuries of study by solar astronomers who have looked to the Sun not only to learn about our own solar system but also about what lies in the distant wilderness of faintly glimmering stars. They skim along the surface of the Sun, which is decorated with sunspots, discussing these fascinating magnetic aberrations and the roughly eleven-year cycles they abide. They follow seismic waves into the interior of the Sun and its unending nuclear fusion. They show us what is unveiled in solar eclipses and what new views and knowledge our space exploration has afforded us. They brave solar weather, and they trace the arcs of radiation and particles whose effects we can see on earth in phenomena such as the northern and southern lights. Glowing with a wide assortment of astonishing images, this beautifully illustrated guide will delight everyone, from those who know what a coronagraph is to those who simply like to step out on a bright day, close their eyes, and feel the Sun’s warmth upon their skin. "Our Solar System's own yellow dwarf star has been variously worshiped and taken for granted by the humans who depend on it. 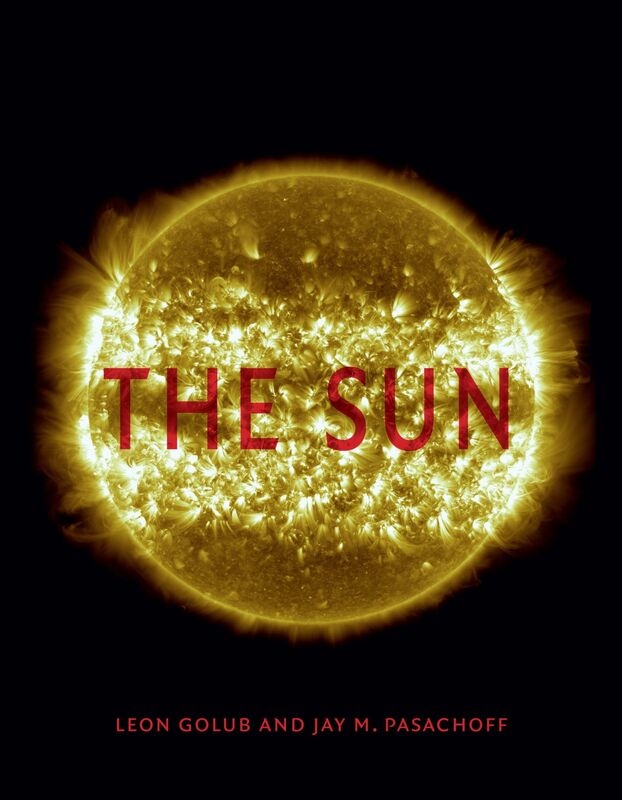 All the while, our scientific understanding of the Sun has increased exponentially, and Smithsonian astrophysicist Golub and Williams College astronomer Pasachoff fill readers in on what we know and how we came to know it. From the spots on its surface to the physics at its core, this tour of the Sun is intriguing, accessible, and technically detailed." "The Sun offers an impressively accessible and comprehensive introduction to the complex coupled system that is our nearest star. The reader is guided naturally from our very first observations of sunspots through to understanding the importance of the underlying magnetic fields (of which sunspots are the most obvious manifestation) and how that drives all of solar activity and leads to the creation of the heliosphere. . . . This should serve as a fantastic guide for the next generation of solar observers. Highly recommended."